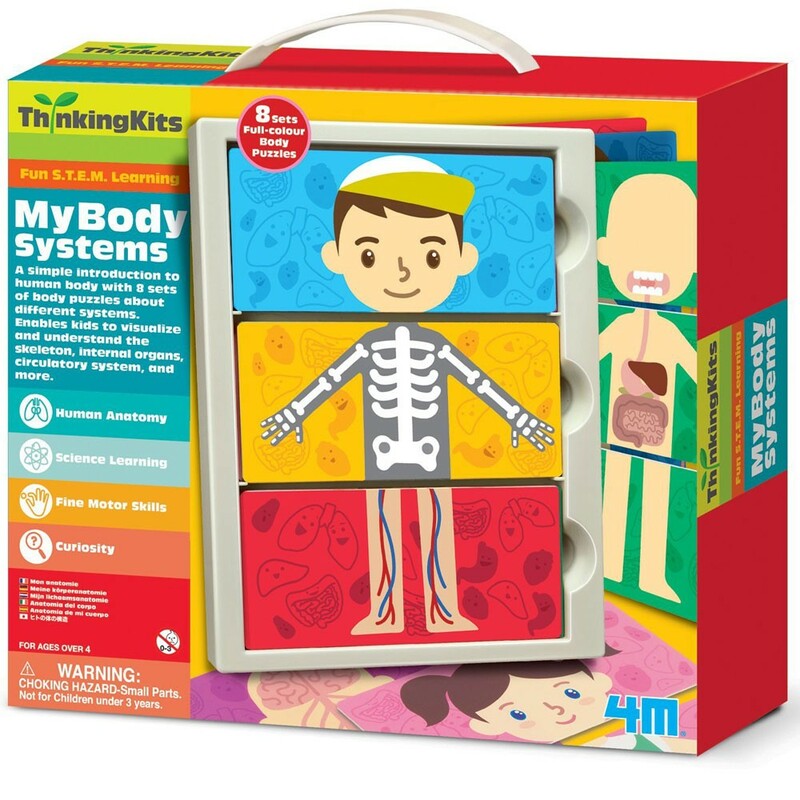 Explore human anatomy with this thinking kit filled with colorful body puzzles and information cards. 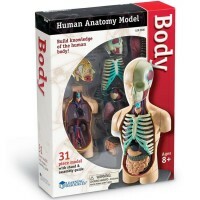 Calling all aspiring doctors! 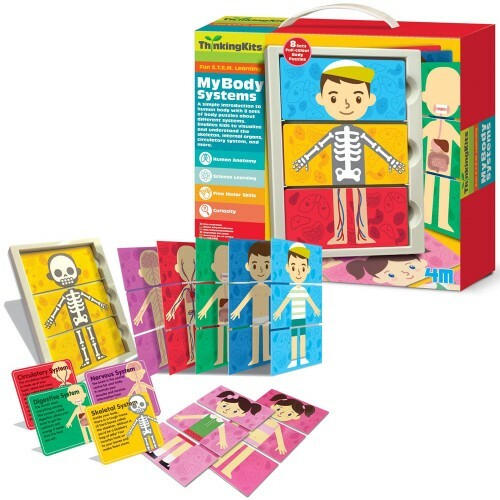 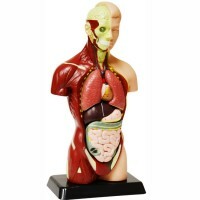 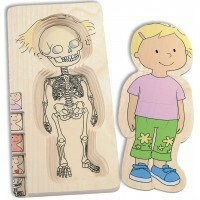 My Body Systems Anatomy Preschool Kit by 4M is an exciting way to play, learn and experiment. 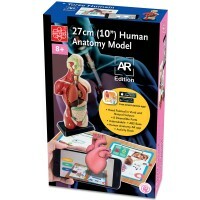 This simple and fun STEM learning toy from Educational Toys Planet provide visual materials to learn about anatomy and health. 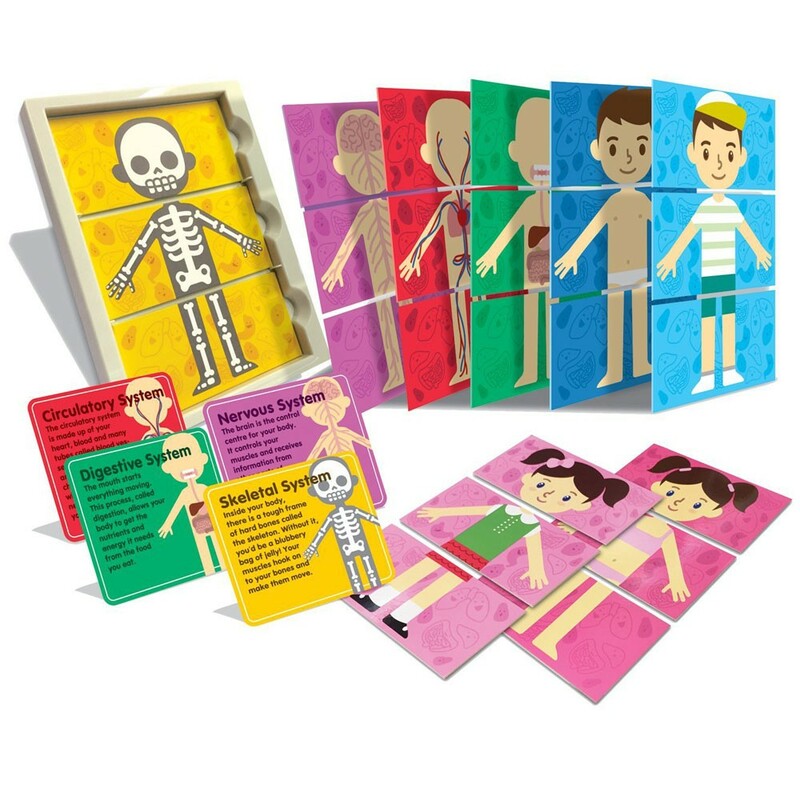 Explore human anatomy with this thinking kit filled with colorful body puzzles and information cards. 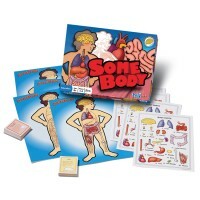 Learn about the vital body organs and systems as you assemble these kids-friendly puzzles together. 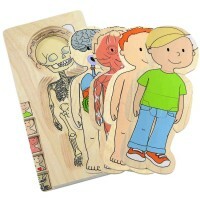 Dimensions of package 8.6" x 9.4" x 3"
Write your own review of My Body Systems Anatomy Preschool Kit . 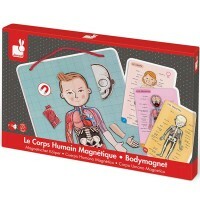 Rating: 5 by Joyce, NJ LOVE this science kit. 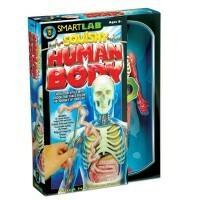 It's really educational and fun. 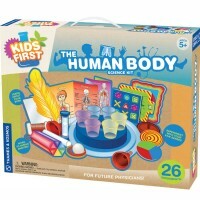 Great activity set for my children.